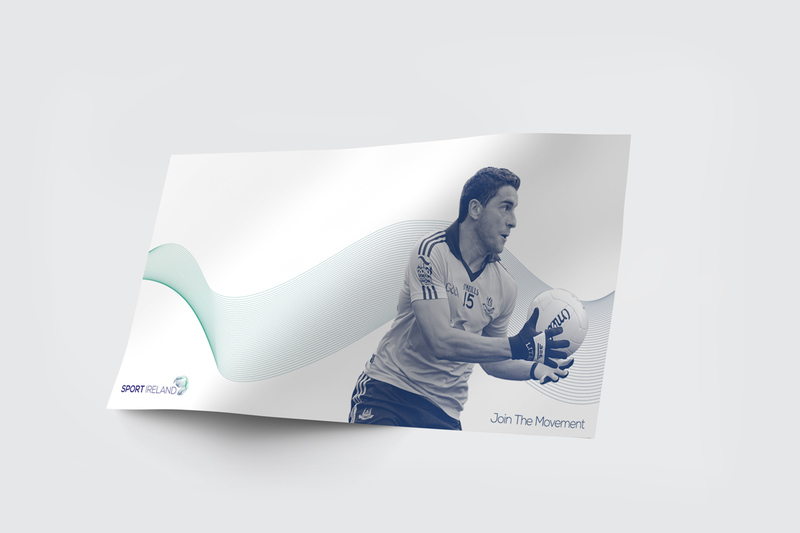 This was a live project in 3rd year for Sport Ireland. 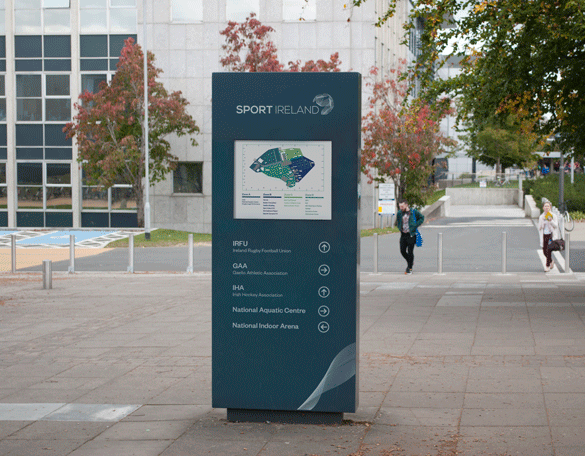 They wanted to create an identity for the newly merged Irish Sports Council and National Sports Campus of Ireland. 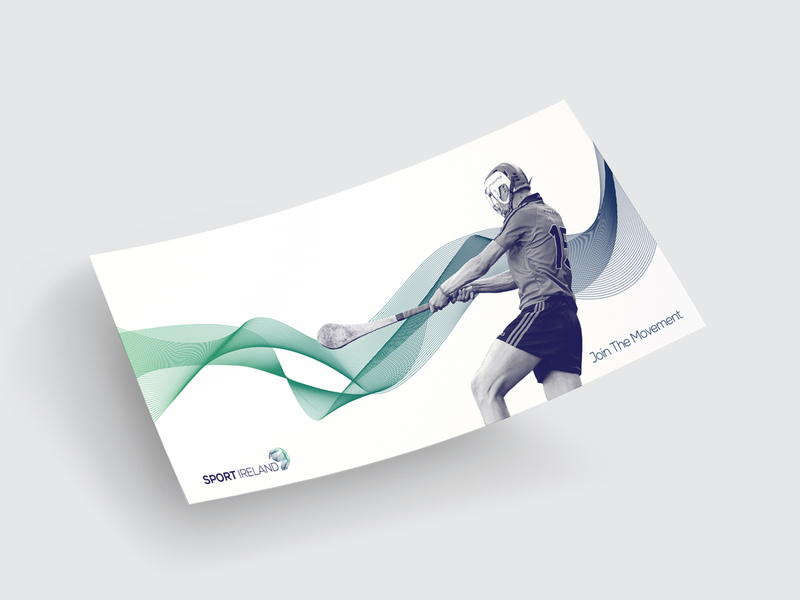 The concept behind my Sports Ireland Identity was to portray visually the movement of the human body and sport as a whole. 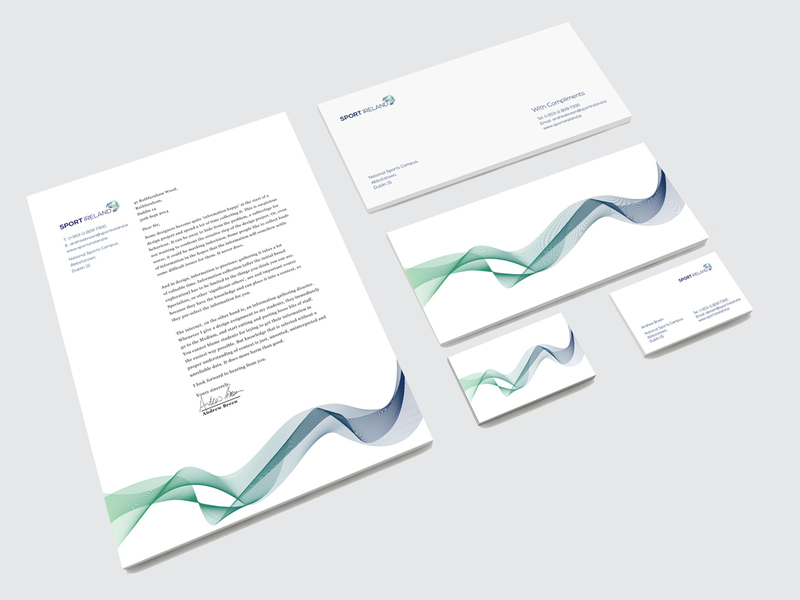 The wave like graphic used as visual language displays the act of motion which is a key element of all sporting activity. The concept behind my signage is simplicity but it is also a functional way ﬁnding system. It is broken into fours zones, A, B, C and D, each of which is assigned a colour from the identity.